Inner speech, also known as self-talk, is distinct from ordinary language. It has several functions and structures, from everyday thinking and self-regulation to stream of consciousness and daydreaming. Inner Speech and the Dialogical Self provides a comprehensive analysis of this internal conversation that people have with themselves to think about problems, clarify goals and guide their way through life. 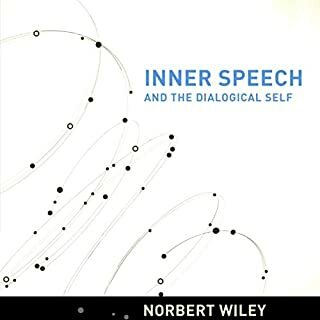 Norbert Wiley shrewdly emphasizes the semiotic and dialogical features of the inner speech, rather than the biological and neurological issues. He also examines people who lack control of their inner speech — such as some autistics and many emotionally disturbed people who use trial and error rather than self-control — to show the power and effectiveness of inner speech. No feature of the mind is as important, controversial, and mysterious as intelligence. It is the epitome of brain function, and it has a powerful influence on success in life. Now in The Intelligent Brain, taught by one of the world’s foremost researchers on intelligence, Professor Richard J. Haier of the University of California, Irvine, you’ll trace the fascinating history of intelligence testing and its leading thinkers, as well as what brain imaging studies and the most recent research findings reveal about this most complex of human phenomena. Where do our thoughts come from? How do we make choices and trust our judgments? What is the role of the unconscious? Can we manipulate our dreams? 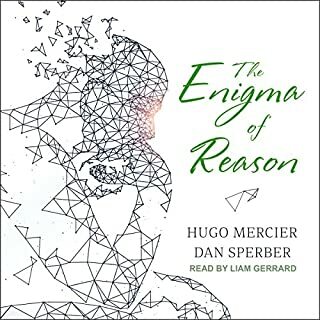 In this mind-bending international best seller, award-winning neuroscientist Mariano Sigman explores the complex answers to these and many other age-old questions. The cutting-edge research presented in The Secret Life of the Mind revolutionizes how we understand the role that neuroscience plays in our lives. 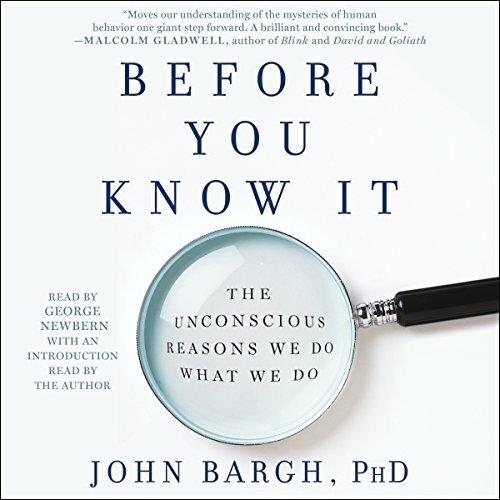 Dr. John Bargh, the world's leading expert on the unconscious mind, presents a groundbreaking book, 20 years in the making, that gives us an entirely new understanding of the hidden mental processes that secretly govern every aspect of our behavior. Telling personal anecdotes with infectious enthusiasm and disclosing startling and delightful discoveries, Dr. Bargh takes the listener into his labs at New York University and Yale where he and his colleagues have discovered how the unconscious guides our behavior, goals, and motivations in areas like race relations, parenting, business, consumer behavior, and addiction. 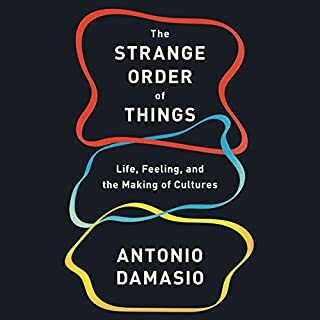 He reveals what science now knows about the pervasive influence of the unconscious mind in who we choose to date or vote for, what we buy, where we live, how we perform on tests and in job interviews, and much more. Because the unconscious works in ways we are completely unaware of, Before You Know It is full of surprising and entertaining revelations as well as tricks to help you remember to-do items, shop smarter, and sleep better. Destined to be a best seller, Before You Know It is an intimate introduction to a fabulous world only recently discovered, the world that exists below the surface of your awareness and yet is the key to knowing yourself and unlocking new ways of thinking, feeling, and behaving. ©2017 John Bargh (P)2017 Simon & Schuster, Inc.
Do we truly understand why we do the things we do? If you aren't sure, then you should listen to or read this book. Dr. Bargh shows through a systematic exploration of many years of scientific discoveries in his lab as well as the in the psychological and neurological sciences that much of our actions are influenced by factors beyond our awareness. 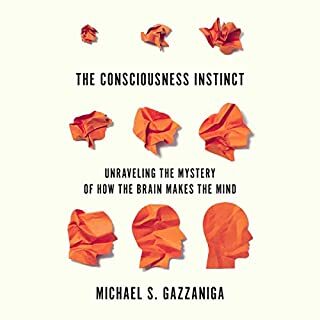 He presents a clear picture of how we can become more effective by understanding how these unconscious mechanisms work. For example he shows how unconscious behavior can lead to deadly consequences in law enforcement, and how simple thought procedures can result in fewer violent encounters. It can be a scary thought (as evident by the negative reviews) that much of our behavior is beyond our conscious control. 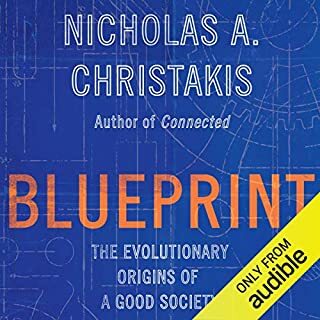 But, if you are willing to go where the scientific evidence takes you, this book can be an excellent guide to improving both the understanding and quality of your life. Love books that go quick. Well put! Great storyline with in-depth discussions on how we tick. Definitely great material to read or listen. I found this book to be very insightful and well narrated. I will definitely use what I have learned. 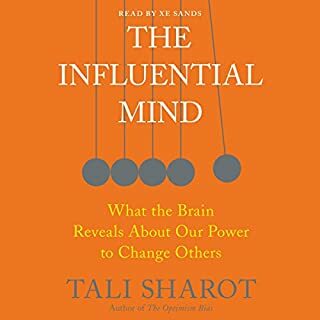 Great insights into our subconscious minds, influences, and motivations! Highly recommend. Loved the data presentation and personal stories. I thoroughly enjoyed this book. It was engaging and easy to listen to. Will probably re-listen to it in the future. Fascinating and informative. Just finished. Starting over. Want to hear it again. A truly useful book! Author does a great job of turning Unconscious psychology science from interesting facts to an Actionable framework. Loved the book and think it will stay with me for a while. Buy it, read it, and learn it. Helped to explain unconscious biases. Great book. Maybe we don't really make a lot of conscious decisions. Thank you for writing this book! I highly reccomend this to anyone even remotely interested.